Tarmere is a family owned company that has been operating for more than 20 years. 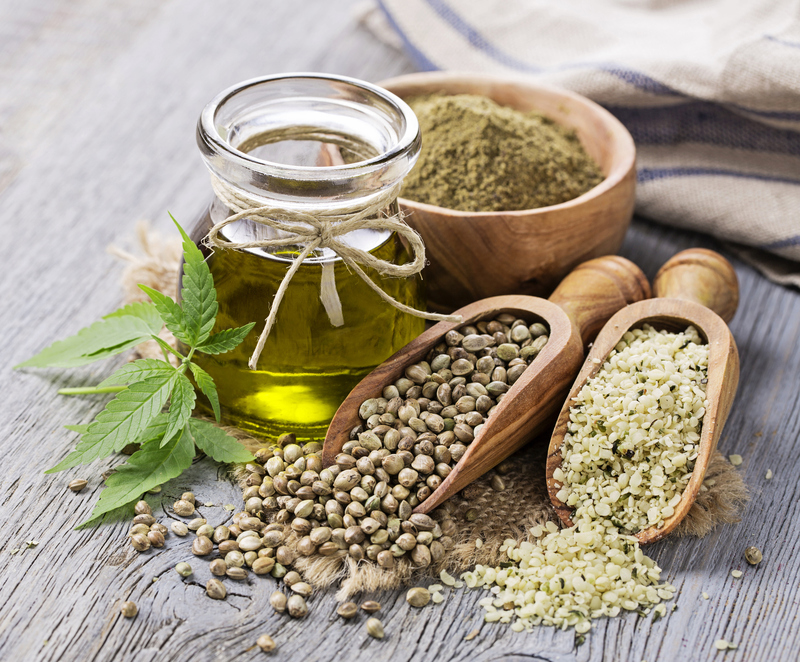 Until 2015, the main area of activity was the provision of accounting services since which time, hemp products were added and since 2016, the production of buckwheat. Our goal is to provide organic and gluten free products to help people stay healthy and bring a positive feeling to their lives. 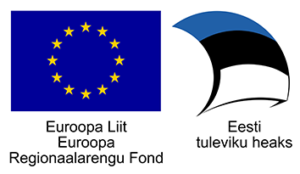 These pillows are made in Estonia and promote a good night’s sleep. 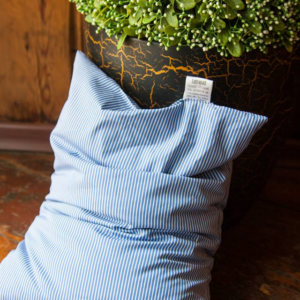 Each pillow supports the head and neck ensuring the correct spinal alignment for added comfort. The pillow does not restore its previous position and therefore will not exert tension on the neck, back or shoulder muscles. As the pad permits the flow of air, the head does not sweat when sleeping. We recommend that you renew the pillow every 3 years in order to retain its freshness. Available in sizes 30 x 40cm and 50 x 50cm. 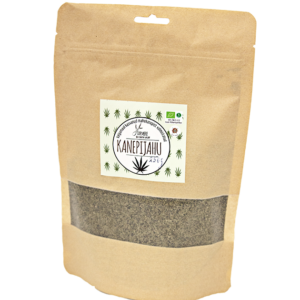 Hemp bran is naturally high in fibre and Omega fatty acids. Perfect when added to cottage cheese, yoghurt, smoothies and for baking cookies. It can also be used to make breadcrumbs. Hulled hemp seeds have a delicious nutty taste. They are an ideal source of protein for vegetarians and vegans as they replace animal proteins. As they contain plenty of Omega 3 and Omega 6 fatty acids, try adding them to yoghurt, cereals and salads as a garnish. 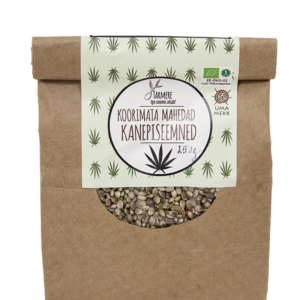 These seeds are also ideal for instant consumption. Can be ready as a quick snack or soaked overnight. Add to yoghurt and other products. Since the buckwheat is raw it is very easy to digest. 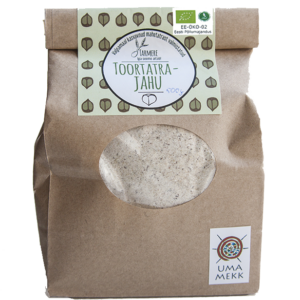 Buckwheat flour is an excellent alternative to wheat flour. As the flour is raw it is easy to make pancakes, puddings and other baked products. It can also be added to yoghurt and smoothies. Alpha Linolenic Acid (ALA) and Linolenic Acid (LA) in hemp oil help to maintain normal blood cholesterol levels. Our bodies can not produce these fatty acids so they need to be ingested. A beneficial effect occurs when 2g of ALA-D or 10g of LA, or 19g of hemp oil is consumed daily. A varied and well balanced diet plus a healthy lifestyle are also important. 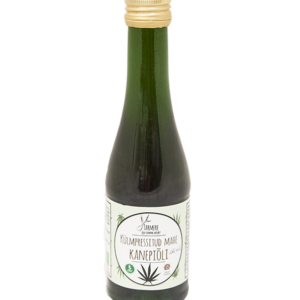 We recommend using hemp oil in porridge, pastas and salads. It can also be used as an essential oil in skin and hair care. 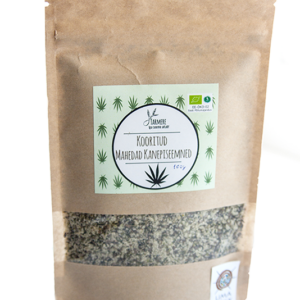 Hemp flour is derived from hemp seed from which the oil is extracted. 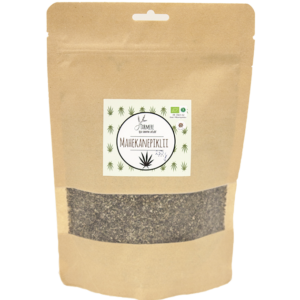 As hemp flour does not rise it can be added to other baking agents such as coconut, rye or rice flour. 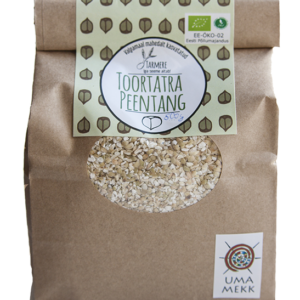 Its very high protein content at 30% per 100g is ideal for gluten intolerance. The flour is highly recommended for vegans and for those involved in extensive workout activities. 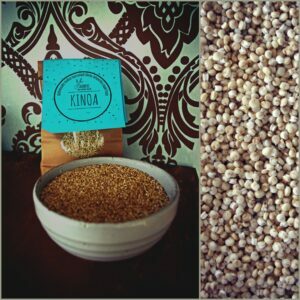 Hemp seeds contain high amounts of Omega 3 and Omega 6 fatty acids. As our bodies can not produce these acids the only solution is by ingestion. 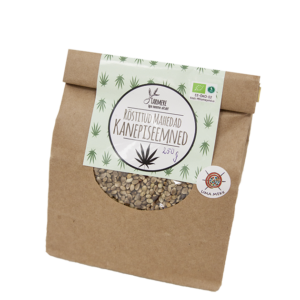 Due to the nutritional value of hemp seeds it is advisable to consume them on a daily basis. Roasted or germinated, try adding them to breads, cookies, yoghurt and even salads as a tasty accompaniment. 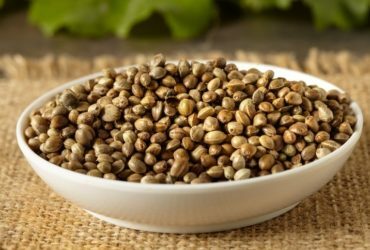 Roasted hemp seeds contain high fibre. Suitable as a snack alternative to sweets, you can add them to cookies and smoothies for a distinct nutty and crunchy taste. As a nutritional advisor I know that hemp seeds are amazing. I bought the seeds which I use to make bread and they’re delicious. The face mask was amazing leaving my skin feeling soft and shiny. I recommended these products to my clients who are now reeling about the results. Warm hugs! At first I was a little sceptical about this unknown product as I occasionally suffer from acne. I decided to try the hemp mask and was pleasantly surprised. My skin feels like silk. The beauty of this product is that it didn’t cause any allergic reactions or side effects. One more thing, this jar has lasted me over a year now and there is still some left so it is incredibly good value for money. Go for it!